Blocks and Cubes Cutting Machine is a two dimensional square meat cutter with cross knife head on the top of the belt. 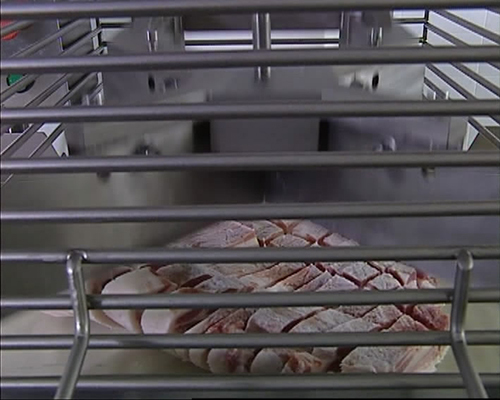 Frozen meat and cooked meat can be cut into square pieces with dimensions from 5 mm to 50 mm. The belt is made of special hard material with a hard plate under the belt, no destroying of meat structure and no fat squeeze separation. 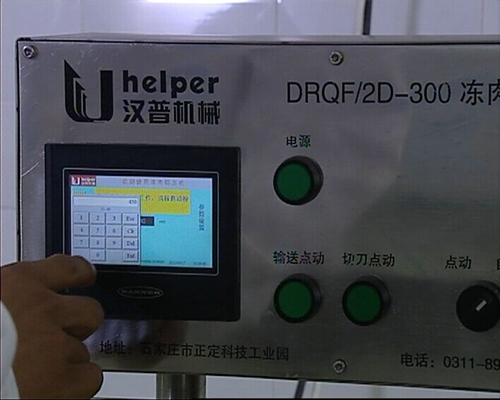 Thanks to the frequency control and touch screen control board, the meat dicing dimension is adjustable by setting simple parameters on screen. It is used to cut any kind of meat similar material with plate shape. 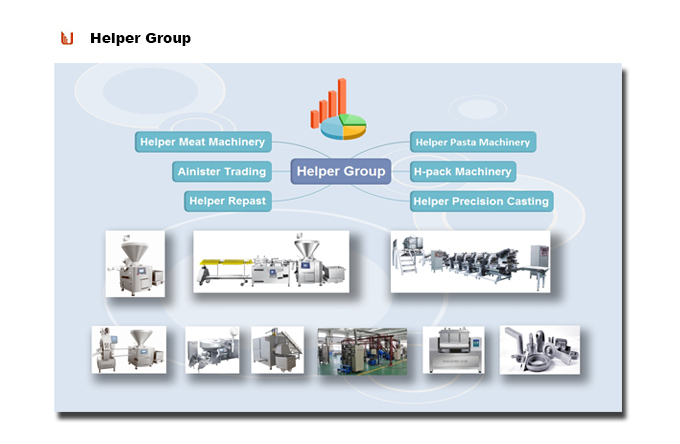 Looking for ideal Vertical Cutting Machine Manufacturer & supplier ? We have a wide selection at great prices to help you get creative. All the Cross Cutter Dicing Machine are quality guaranteed. 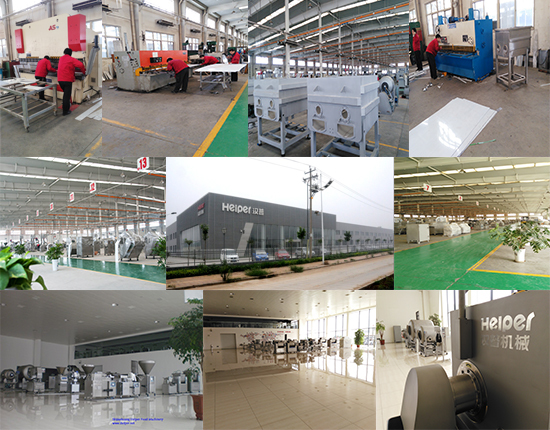 We are China Origin Factory of Through Type Square Blocks Machine. If you have any question, please feel free to contact us.